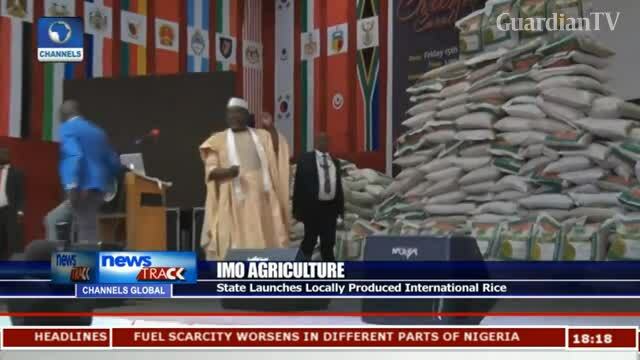 Imo launches locally produced rice. Let us know the communities where this rice was grown, processed and packaged? Was it done manually or mechanically? 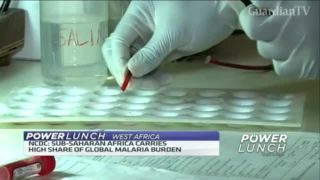 We want to be sure it was not RE-PACKAGED and RE-BRANDED.